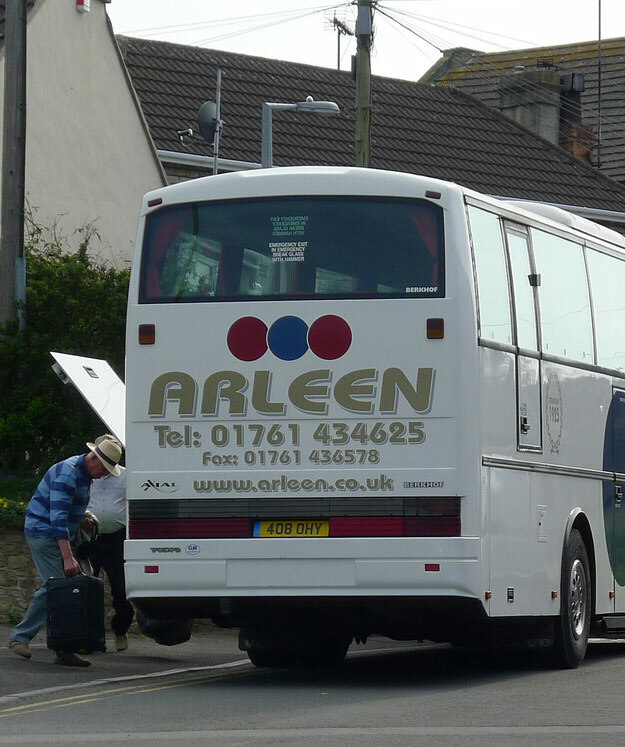 Arleen Coach Hire are renowned for our day trips and holidays. We also incorporate private hire and contract work. 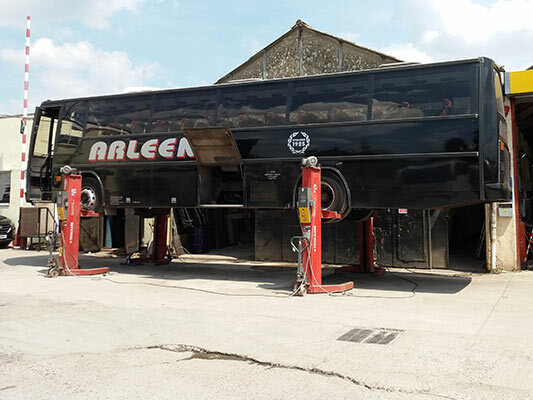 Arleen Coach Hire is a family run business based near Bath, with good access to Frome, Radstock, Midsomer Norton and Bristol. We pride ourselves on giving value for money and a reliable service. We have a mixture of minibuses and coaches in varying sizes enabling us to give a bespoke service catering to your needs. We have been in the coach industry for a long time and have been of service to many of our local school and social clubs; we even do location work for the film and television industry. We have also been proudly involved with the World War 2 Normandy Veterans for many years, organising tailored packages for trips to and from Normandy. 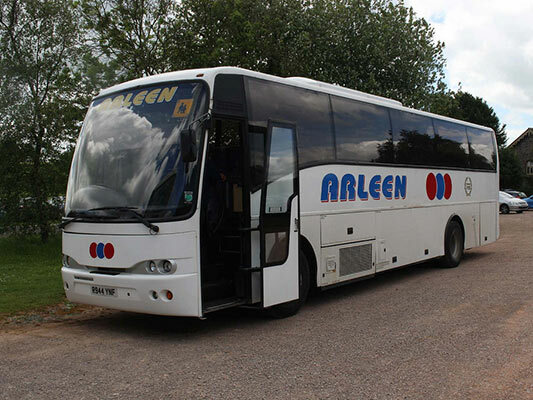 We have a large range of coaches and mini-buses available for hire at Arleen from small 10 seaters to 49 and 53 seat coaches. All of our coaches are maintained in-house at our depot in Peasdown St John, in close proximity to Bath City Centre. 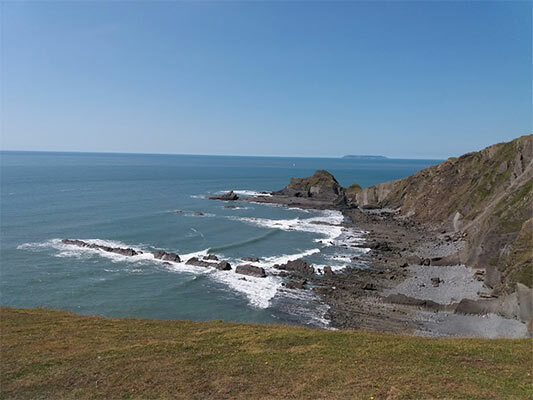 We arrange all aspects of the trip, whether it is booking a group onto a ferry, train or hotel. We collect and take parties to and from any airport in the UK.